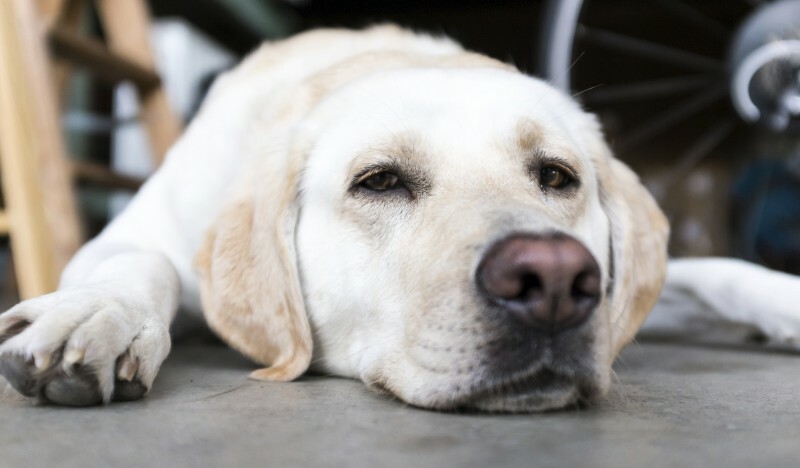 Scratching, biting, and repetitive licking… These symptoms are among the most mentioned by pet owners during a pet’s exam, especially during the spring. Yet pet skin care or dermatological problems often get written off as, “a pet just being a pet” – scratching is what a dog does, after all. While most pets will find relief from scratching themselves from time to time, chronic scratching and biting at the skin can signal a health concern. Opening a new bag of potato chips can sound like a symphony, and the anticipation of crunchy, salty goodness can be too much to bear… Junk food doesn’t just appeal to humans, though. Many pets are acutely aware of the precise moment that a tasty treat is about to be enjoyed – and the sport of begging and pleading for just one little nibble ensues. It feels good to include your pet in your indulgence, and it seems to make them happy, too; but sharing table scraps or junk food with your animal companion has serious ramifications. Whether it is in search of a healthier option, concerns about food allergies, or looking to save a few dollars, pet owners everywhere are turning to making their pet’s dinner in their own kitchen. 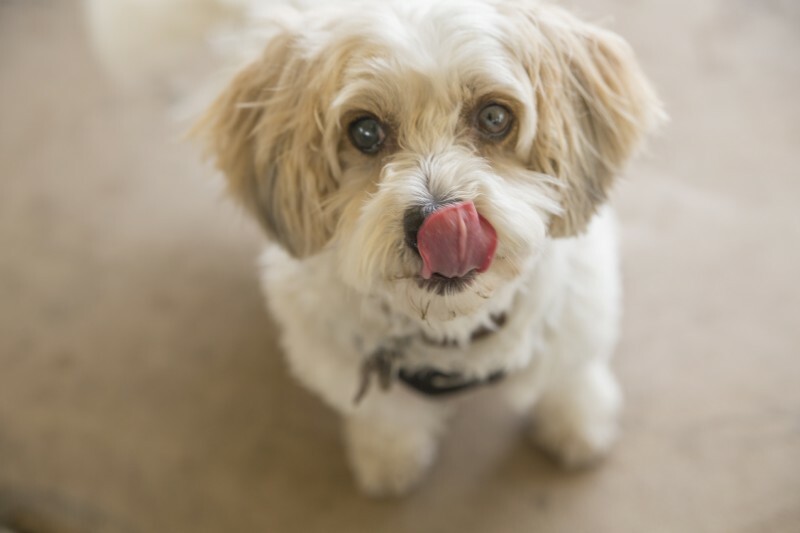 Putting together a nutritious, delicious meal for your dog or cat may seem like an easy task, however it is more of a challenge than many people anticipate. 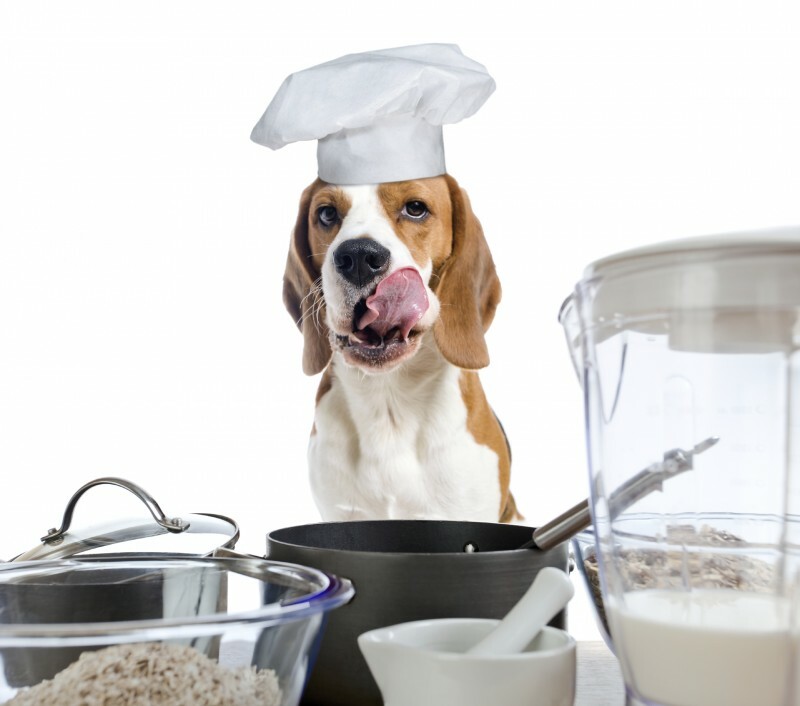 Keep reading to learn more about making your own pet food before taking the leap. There are many reasons why pet owners choose to make a diet at home for their pet, and there is no doubt that there are potential upsides to doing so. A nutritious, balanced diet is absolutely crucial to your pet’s overall health and well-being.